The vendors in the Suppliers' Connection program have been carefully evaluated and verified as proven partners. 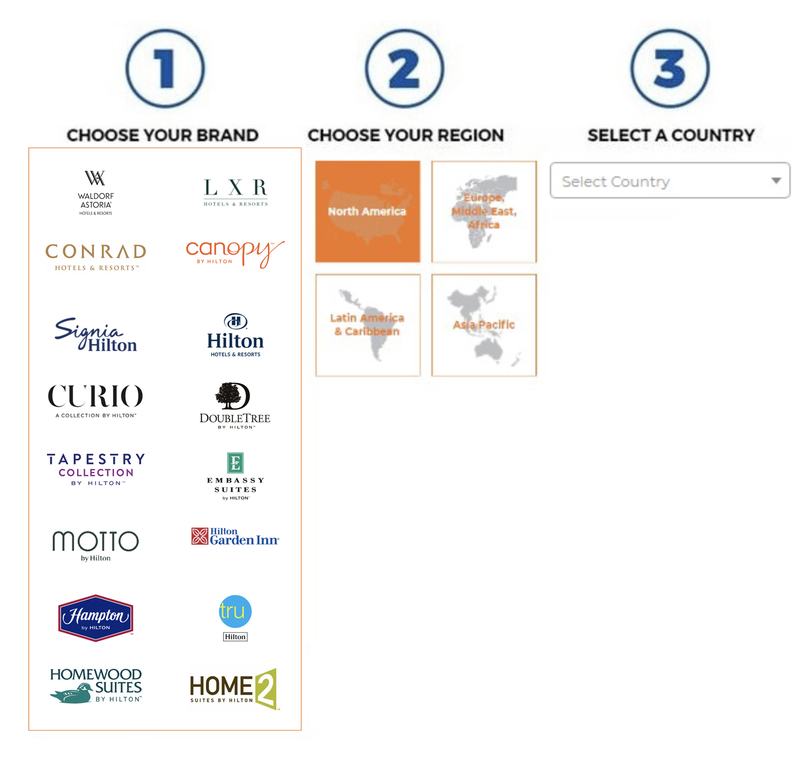 Please use the selector to choose a brand, select a region, and designate a country. Then use the navigation tools and tiles to filter through categories, tailoring your search to your specific needs. You may also use the smart search feature to find partners. tailoring your search to your specific needs. You may also use the smart search feature to find partners. LOOKING FOR YOUR ACCOUNT OPTIONS? CLICK ON "My Tools" IN THE RIGHT NAVIGATION MENU.